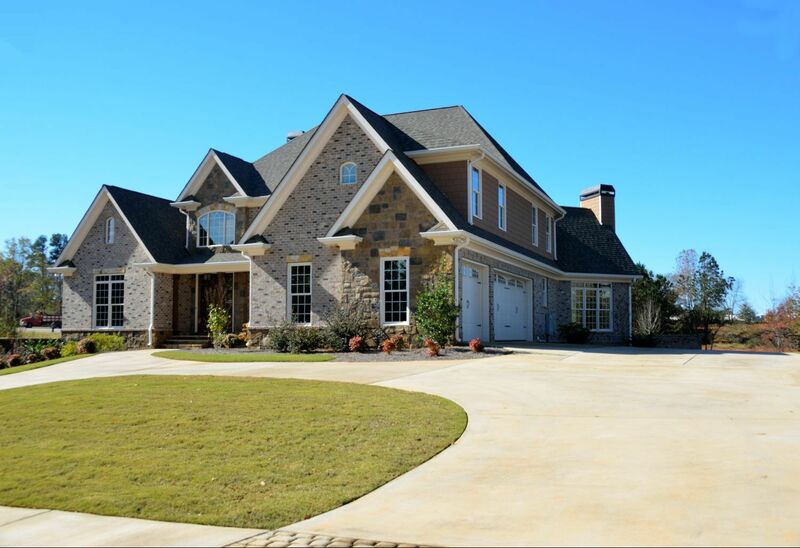 4 Key Roofing Tips for New Homeowners - Eldridge Roofing & Restoration, Inc.
1. Have Your Roof Inspected: To make sure your roof is in healthy condition, hire an expert roofing contractor to inspect your system. This will allow you to address any problems before they develop into costly catastrophes. Minor issues, like holes and cracks, can grow over time if left unattended, leading to water damage and other serious problems for your home. 2. Work With a Reliable Roofer: Your your roofing in Conroe is what protects your home from the elements, so it requires professional treatment. You want to make sure you work with the most experienced and reputable professionals, such as Eldridge Roofing and Restoration, for repairs and replacement. 3. Consider All Your Options: Once you decide that you need a full replacement, consult your contractor for advice on what materials and style would work best with your home. Modern technology has paved the way for numerous options, such as asphalt shingles and metal roofing. Your choice should depend on several factors, such as your home’s architectural style and your region’s climate. 4. 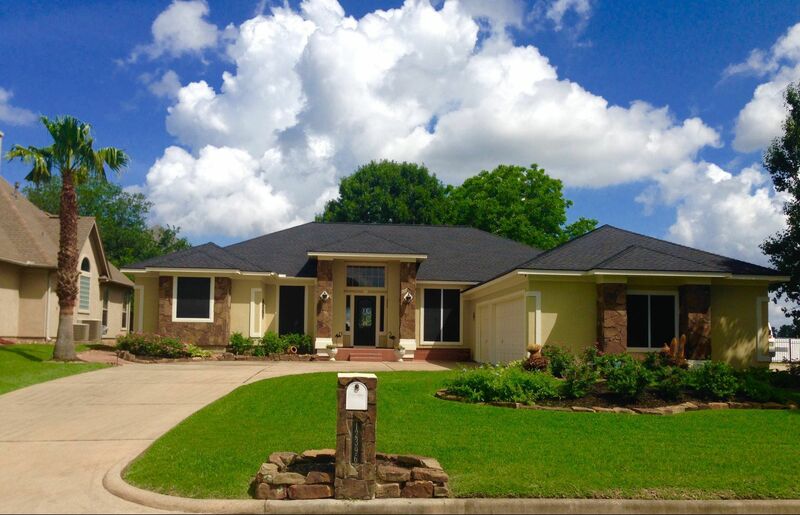 Invest in Regular Roof Maintenance: To ensure that your roofing in Katy, TX, always looks great and performs effectively, you need to invest in regular maintenance. We recommend that you inspect, clean, and repair your system at least twice a year or after a storm. 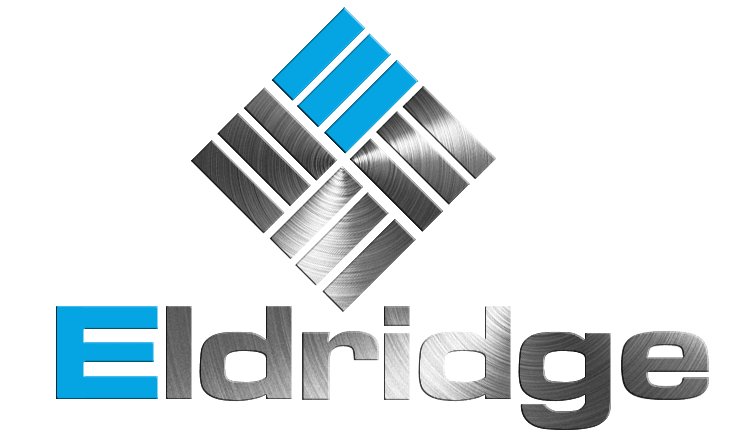 For a successful roofing project, you can turn to Eldridge Roofing and Restoration. Give us a call at (281) 816-6006 or complete our form to get started.